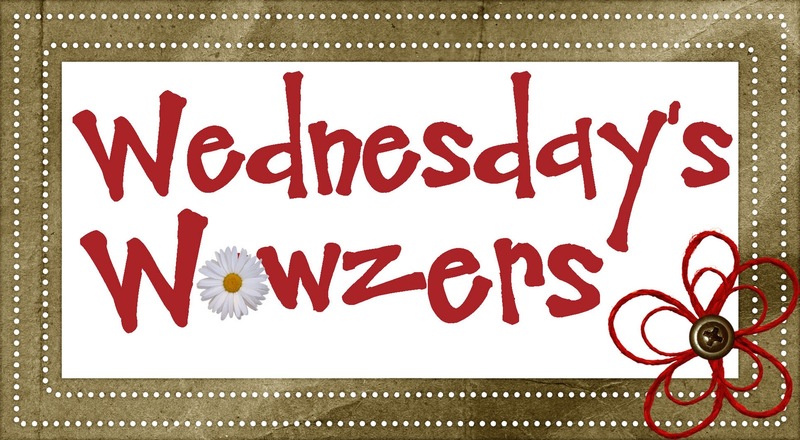 Welcome to Wednesday's Wowzer's... my chance to show off my favorite ideas of the week! Man, it was hard to narrow down my favorites. 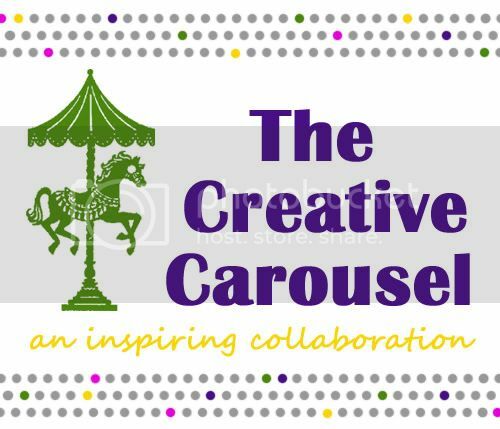 The creativity is flowing around the blogosphere, that's for sure! 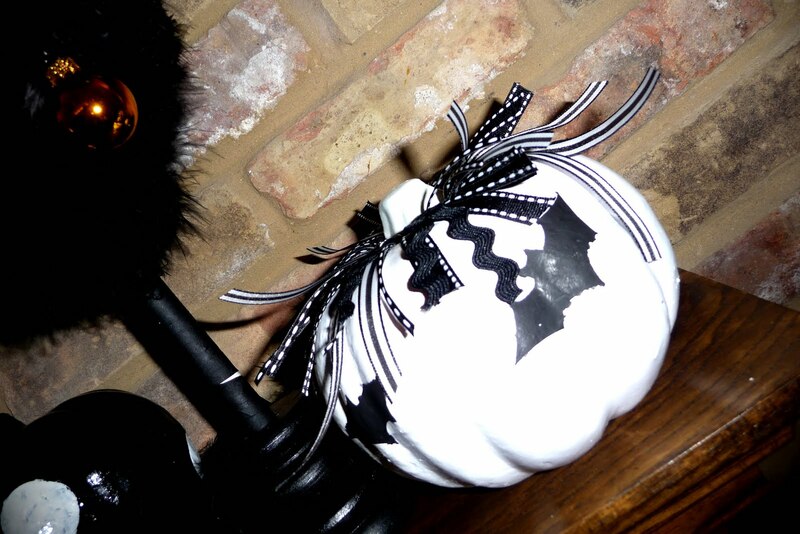 Check out this incredible Halloween birdhouse! I have always wanted to make one of these, and now I can with the tutorial from Bursts of Creativity. Perfect! Not going to lie.... 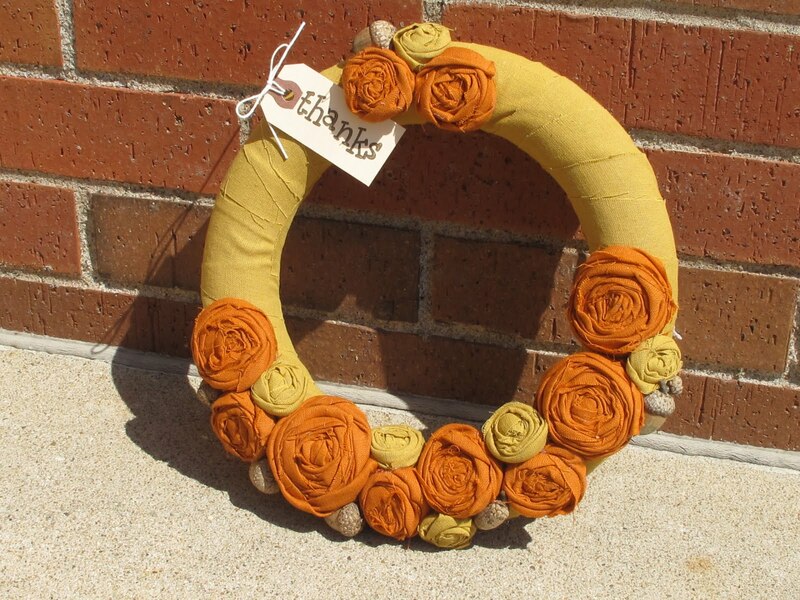 I cannot stop thinking about this fall rosette wreath! It just screams fall in a beautiful way! Love it! You can see the tutorial at Along For the Ride. At Second Street is one of my absolute favorite blogs! I am blown away by the sweet simplicity of this Halloween rosette pillow. This is my style of Halloween... more cute than scary! We have seen LOTS of pumpkins lately, but I am lovin' these painted pumpkins from Everybody Loves Raymond... and Kat. I love the ribbon embellishments! Speaking of pumpkins. 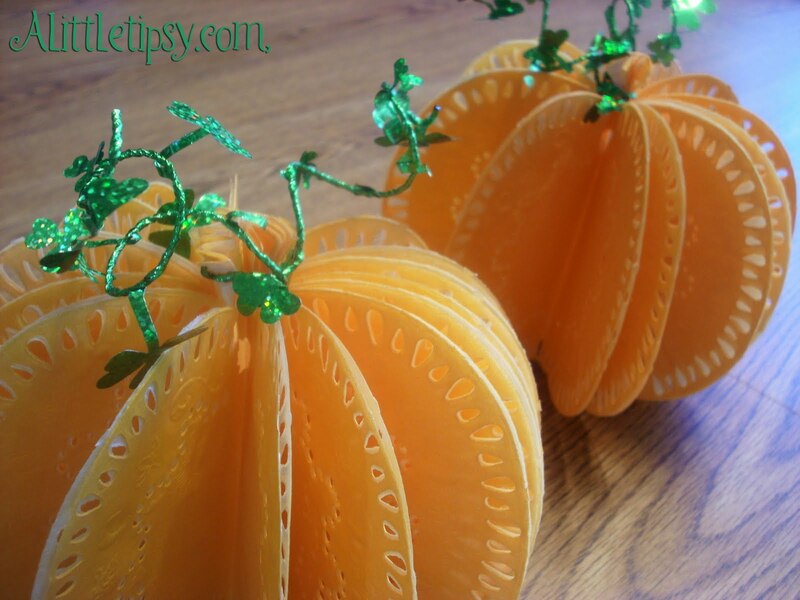 how adorable are these paper doily pumpkins from A Little Tipsy? I love that Michelle used paper doilies, and those stems are just too cute! 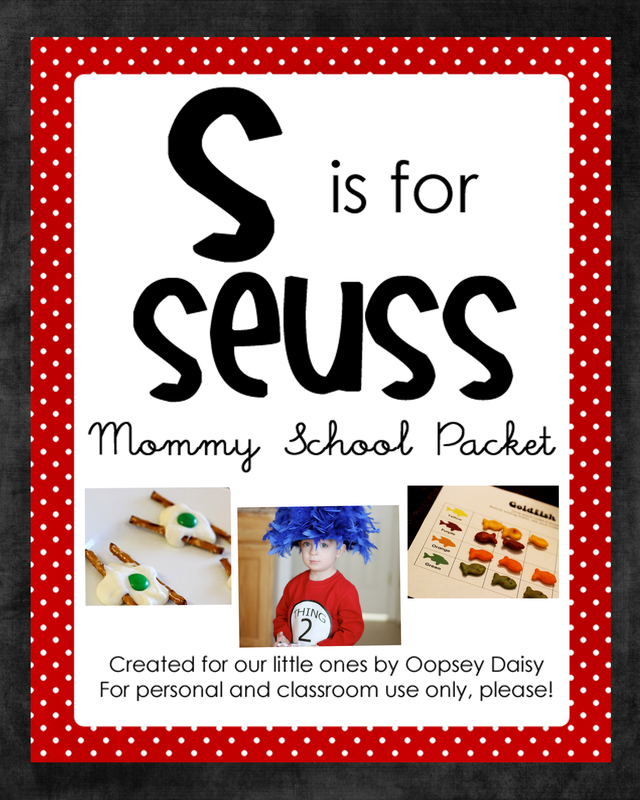 You are not going to believe this cute printable from Gwenny Penny!! 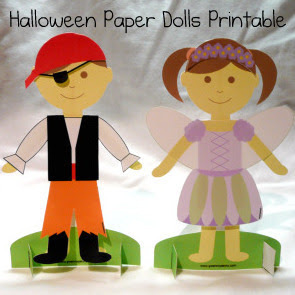 You can download your own set of Halloween paper dolls, and dress them up in different costumes. This is adorable! There are some projects that are just SO creative, I know I could never, ever dream them up! This is one of those projects. I am in love with this burlap ruffled frame from Love Stitched! 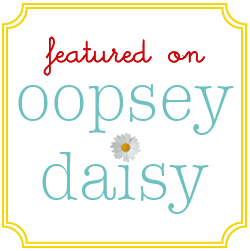 Thanks for featuring my paper dolls! Your right there are a lot of great projects out there right now. I'm going crazy wanting to try everything. Thanks for the feature. The pumpkin doily's are just wonderful, I am going to have to get my hands on some of those! Great projects — thanks for sharing! Hope everyone at your house gets feeling better soon! Allison! I was doing some work over on my site…making a page for friend's buttons and I realized yours isn't linked right. It's currently linked to send you to your picasaweb album picture of the button, not to bring you to your blog. Just change the first url in parentheses to your blog url! btw–I never end up doing anything for halloween but I love all the stuff you've been posting! Thanks for the shout out! I love that rosette pillow too! oh I LOVE that wreath!! Hope you guys feel better – we have colds in my house right now, too – no fun! 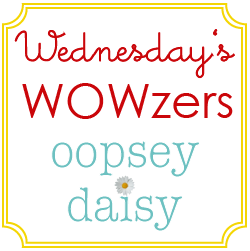 OMGoodness you have a VERY awesome blog! I love all of the unique projects you have here and such great links to other blogs! I found you through other blogs linked to The Shabby Chic Cottage blog and so very glad I did because I'm now a follower and will be back often! What a fun blog! I'm crazy about wreaths and make vintage book wreaths with funky junk as the medallion. I've got a half dozen in various posts on my blog. I'm off to follow and look around a bit more.